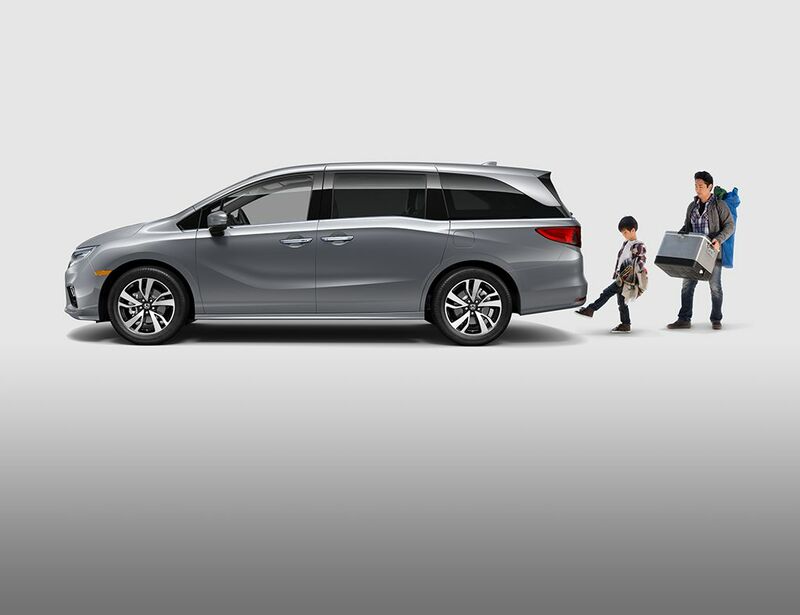 Protect your Honda Odyssey from the heat with a professional tinting job from Sunray Tint – call today for your FREE estimate. How does automotive window film for Honda Odyssey Auto Tint work? It’s what’s inside that counts. Automotive window tint for a Honda Odyssey is a sheet of strong polyester laminate treated in variety of ways to improve the look and performance of existing windows. One side has a scratch-resistant coating and the other has an adhesive that bonds to the glass window.